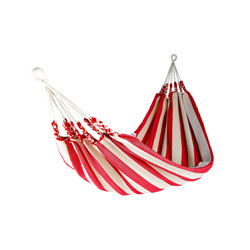 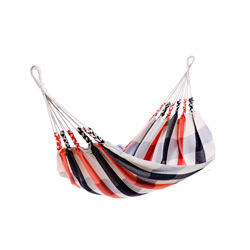 Tribe Orange Hammock. 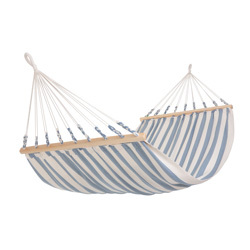 A modern, cozy hammock for the city dwellers. 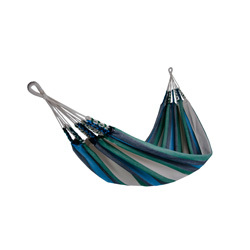 Hammock with modern yet warm design. 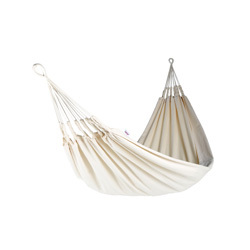 Woven of thick cotton cloth to gives you years of pleasure. 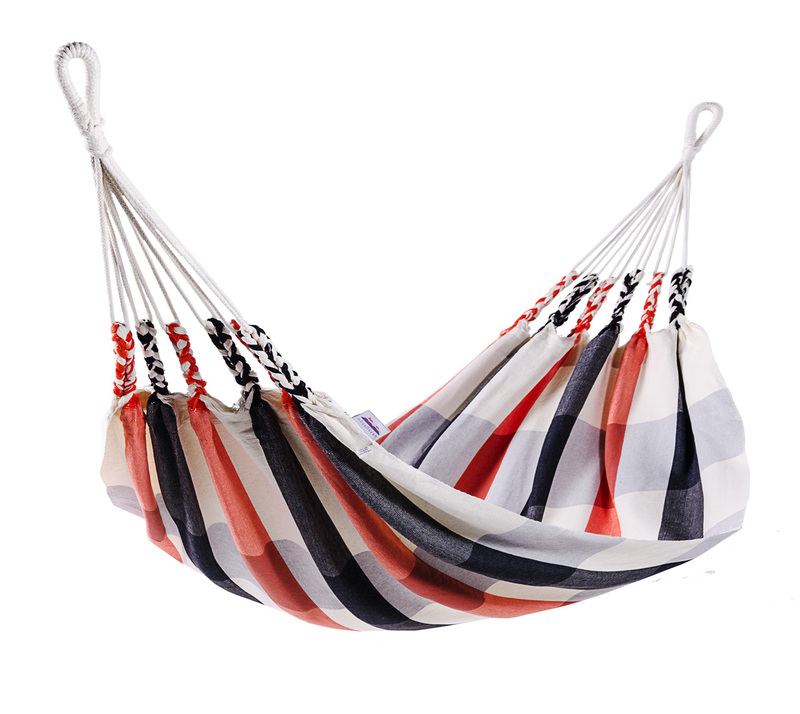 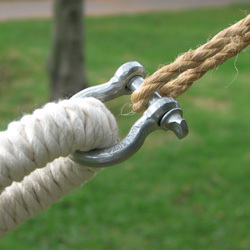 Hand finished with care and each hammock is quality checked. 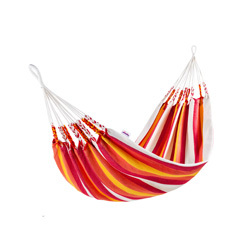 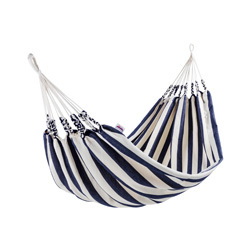 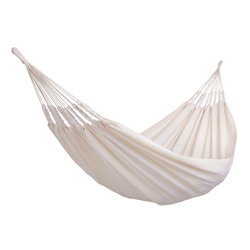 As all Naya Nayon hammocks these are quality hammocks, originals from Ecuador, South America.